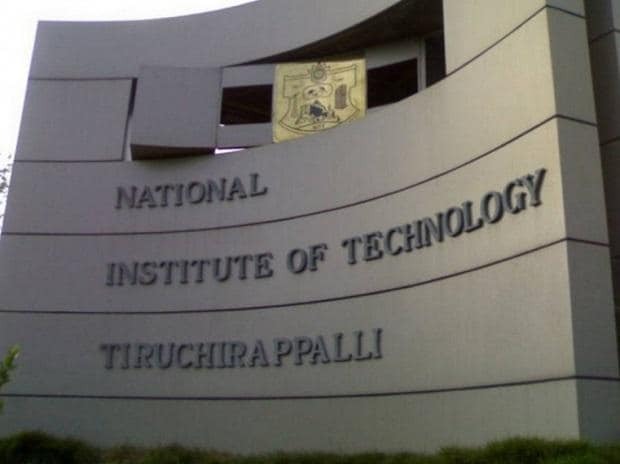 The National Institute of Technology, Trichy (NIT-T) has signed a memorandum of understanding (MoU) with Airports Authority of India (AAI) to promote a joint venture (JV) for the development of technologies for air traffic flow management and control. The objective of the MoU is to develop a long-term collaboration in which multiple parties agree to work together to arrive at beneficial solutions. According to the press release, air navigation services, airport-related research and development activities would now support the AAI in addressing aviation, infrastructure and air traffic management challenges, thereby benefitting the Indian economy. Talking about the partnership with AAI, Mini Shaji Thomas, Professor at NIT Trichy said, "Collaboration will offer transfer of knowledge and skill to AAI experts by NIT-Trichy through specifically designed training programs in the areas of air traffic flow management, future air navigation service, air traffic management process re-engineering, airport operations/engineering solutions, radar signal processing, multisensor integration and so on." K Murali, Joint General Manager, Corporate Headquarters, AAI said, "Research associates, research scholars and students of NIT-Trichy will support the research activities at AAI's R&D Centre and the AAI will be able to provide a research platform for the NIT-Trichy researchers."